Great session at the Fremantle Jazz Club with delightful Libby Hammer today. No matter how high quality recorded music is, it can never replace live performances. Can someone please change the colour on that awful cold spotlight you put on the faces of the main performers, so I can get better photos. Thank you! The Indonesian Festival at Kulcha on Sunday afternoon was a feast for the eyes and the soul. Beautiful, colourful dancers accompanied by soothing, kind music, ensured a relaxing afternoon. The mee, rice, curry and sate were delicious! The Moore&Moore cafe is part of the Moores Building Art Centre in Fremantle’s Henry Street, in the middle of the hustle and bustle of Notre Dame University, and is one of my favourite hang-outs in town. I love the atmosphere there and the lovely multicultural staff. The coffee and food are constantly good, and there is live music several times a week in the mornings. This Sunday morning the Jo Black Trio played in the courtyard. Today is a good day to be out and about and participate in what Fremantle has to offer. 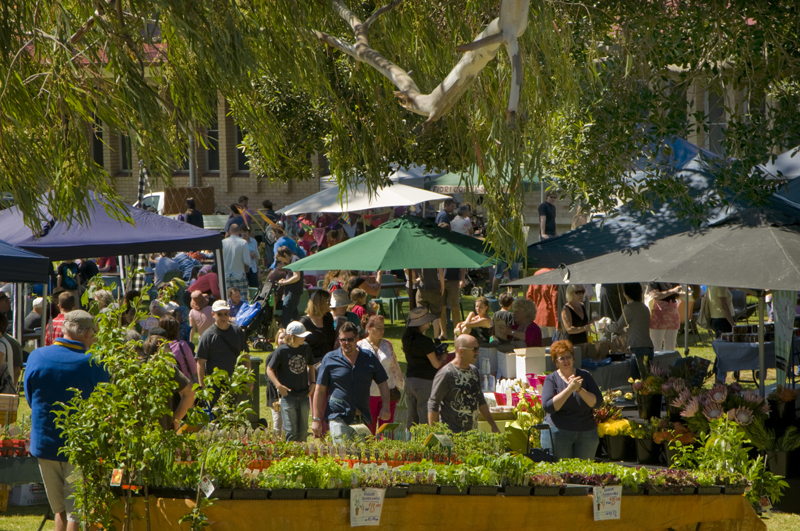 Start with a visit to the FARMERS MARKET at the South Fremantle Senior High School in Lefroy street. Buy fruit and vegies, drink good coffee, and have a bacon&egg roll. From there move to the MOORE&MOORE CAFE in Henry Street where the JO BLACK TRIO will be playing in the courtyard from 10 am on. At 12 KULCHA will come alive with the INDONESIAN FESTIVAL all afternoon. Music, Dance, Food! Sill energy left? The W.A. JAZZ CLUB has Libby Hammer on from 4-7 pm on the 2nd floor of the Navy Club, corner High and Henry Streets. What would Fremantle have looked like in 2010 if the Fremantle Society had not fought hard to preserve the heritage of the city? It could have been terrible! If you are interested to find out how it all went, hop on one of DON’S TRAM TOURS, where former councilor and long time Fremantle Society committee member, Don Whittington wil tell you all about it. Don is a superb raconteur with a gentle cheeky smile, and insight knowledge of Freo’s turbulent past. He’ll make you wish the tours last forever. 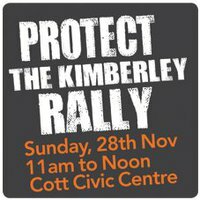 Join in the fun and fights of Fremantle’s history. TOUR 1: Saturday. November 6. 4-5pm.Starts at Meeting Place. 245 South Terrace. It is so heart warming to hear good stories about generous and caring people, especially when the media would like us to believe that the world is a bad and dangerous place to live in. This morning I got some tyres put on my old bomb at the Bridgestone Tyre place next to the Norfolk Hotel in Fremantle and overheard owner Dave telling how a refugees family at his children’s school had problems getting the kids to school, and do shopping, because they had no transport, so Dave simply decided to buy them a second hand car. As I was in the workshop he was struggling to get a public servant at a department to allow him to be the mediator to transfer the car ownership, because the new owners had language problems. All that while running a busy business. How generous and inspiring is that! Comments Off on THERE IS HOPE! As a relatively new and active member of the Fremantle Society I would like to share my ideas of what the society should be, and hope this will trigger an on-line discussion, with members of the society, the general public, and city councilors and planners. First I like to acknowledge the passion, commitment and hard work done since 1972 by present and past members of the society. Fremantle could have been an awful place if it wasn’t for those people voluntarily taking on the custodianship of the city. They stood guard and succeeded in preserving so much of our beautiful heritage. It has been a long time, and times have changed. We now have access to modern and very fast communication tools like the internet, where we can converse with people all over the world and in real time. No waiting for snail mail anymore. This gives us new opportunities, but also challenges, to reach a much wider audience for our ideas and passions. The Fremantle Society has reacted to this with starting the FREMANTLE TRIBE blog, they have a FACEBOOK page, members are working on modernising and expanding the website, and there is the launch of the FREMANTLE FIGHTERS book, written by Ron and Dianne Davidson, on November 19 by Premier Colin Barnett at Deckchair Theatre. All this indicates that this group wants to move on to become more pro-active, and change the image from being seen as negative, anti-development, and against everything. I don’t believe at all the Fremantle Society is against development, they just want sustainable and good quality, not ad hoc, ugly, fast, grab the money and run, style of buildings, some developers seem to advocate. I believe development is essential for the vitality and future of Fremantle. The city needs an inspiration to move it into a new and exiting phase, with more and better public open spaces, like town squares, mixed, and cheaper, housing, iconic and eye-catching buildings, quality retail outlets, small wine bars, better street scapes, etc. The East End is in desperate need of revitalisation, the Princess May area near Clancys could become a wonderful community space, the Woolstores need to be developed urgently. I’d like to see a better connection to the train station, with the bus port not hiding the beauty of it, and better direct access to Victoria Quay and the E-Shed Market, cafes, and the soon to open new ferry passenger terminal at the port, and King Square needs to become a real vibrant town square and meeting place. I would like the society to come up with its own plans for the city, not just being reactive and put essential submissions to the council about new development. I do understand that this will be difficult to achieve for a group with very limited funds, as they would need experts to draw up plans, involve architects, etc. But there are always solutions, and one of them could be to involve architecture and city planning university students and teaching staff. Wouldn’t it be great if they embraced the concept of assisting the Fremantle Society in helping to make Fremantle a modern, vibrant place, where students can afford the rent and enliven our streets not only during uni hours but also in the evenings, and they too become a vital part of our city, not just day time visitors. There should also be regular forums in cafes and other meeting places like Kulcha, and the society needs to take a greater part in events that happen in Fremantle. They need to lift their public profile by being out there and amongst the rest of our community, as they did with their strong presence and hard work at the Concert for Pakistan. I have great hopes for Fremantle. We have a very inclusive mayor in Brad Pettitt and some good young councilors. I am convinced they will work hard on making Fremantle grow in a sustainable and modern way, with great respect for our heritage, and they are aware we are all watching them closely. Those who believe unlimited high-rise development is the way to go for Fremantle are in the wrong city. Our heritage is non negotiable and we will not compromise the beauty of it. Respect for Fremantle’s history, heritage, and unique lifestyle is the most essential ingredient for any development! 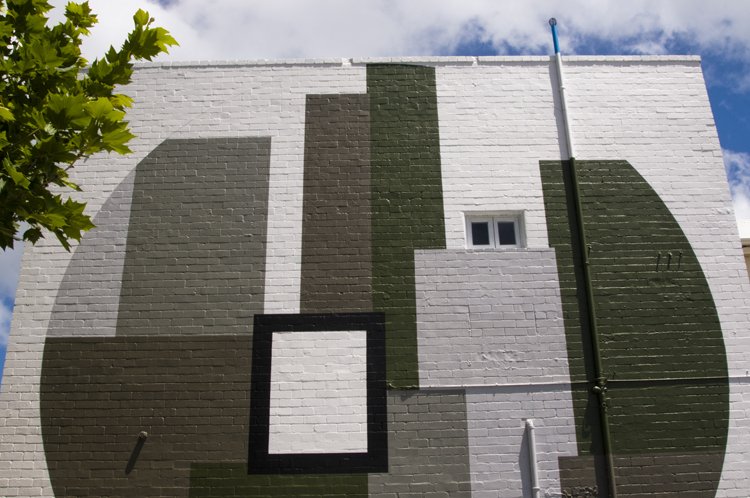 The artists groupAC4CA has completed another wall in Cantonment street, in the centre of Fremantle and made the city a more colourful and creative space to enjoy.There are several walls around town these artists have beautified. I wished they’d paint that eye-sore Woolstores building, even as just an interim measure. A major liquefied natural gas processing plant is in the advanced stages of planning for the Kimberley coast in the far north-west of Western Australia by Woodside Energy Ltd. If this proposal goes ahead this environment will be under serious threat.